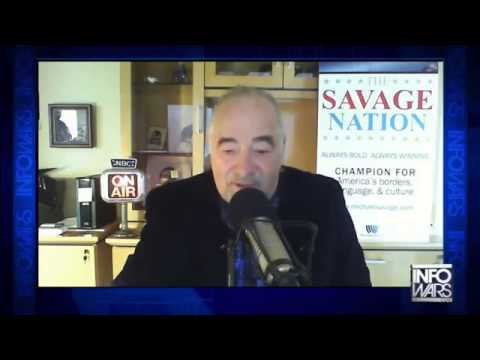 Last week on his talk radio program, Michael Savage got into an argument with a caller over whether California lawmakers should rename a San Francisco tunnel in honor of Robin Williams. The caller, who said he was a veteran suffering from post-traumatic stress disorder (PTSD), defended the move, while Savage objected to the plan, claiming that it would promote suicide. 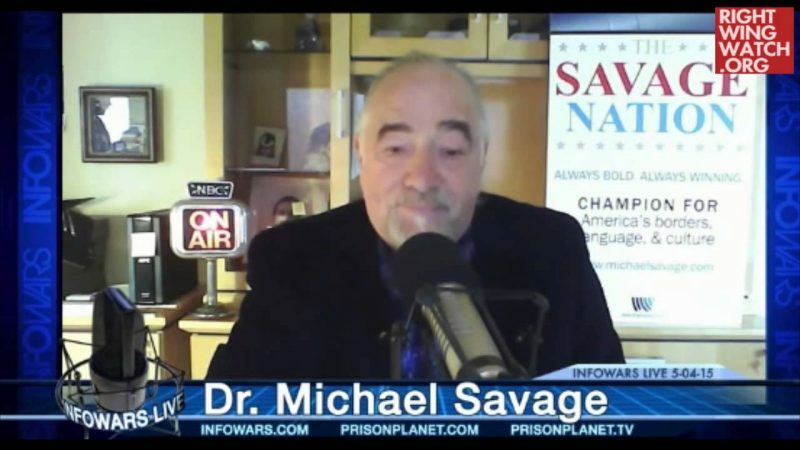 Savage continued that veterans with PTSD are a “bunch of losers” and recommended that they be more like Michael Savage.